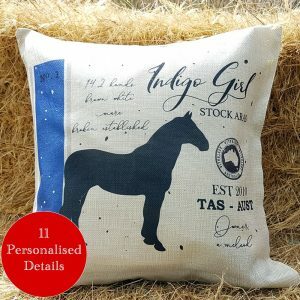 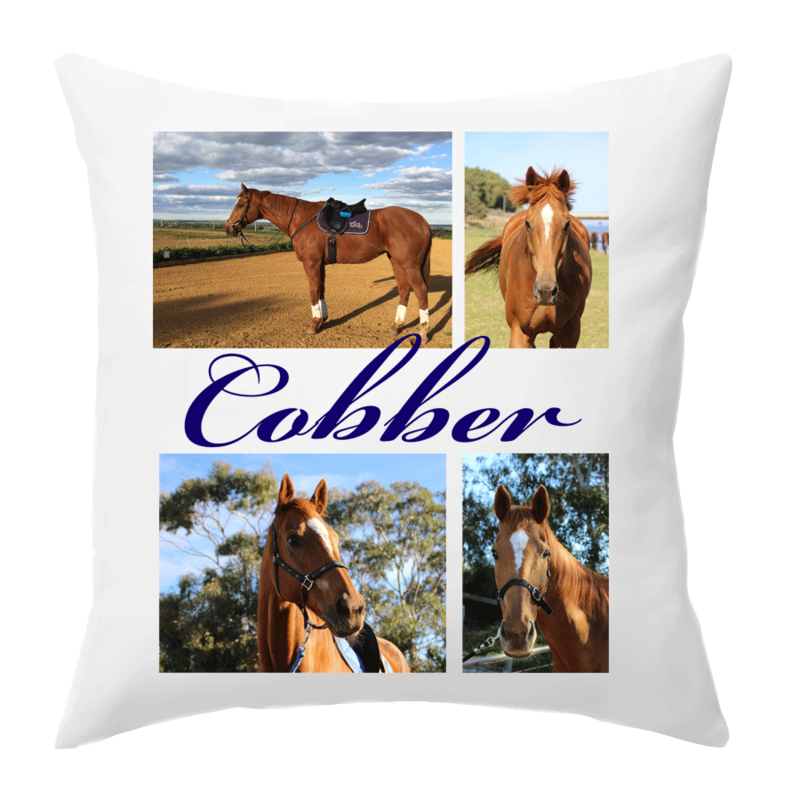 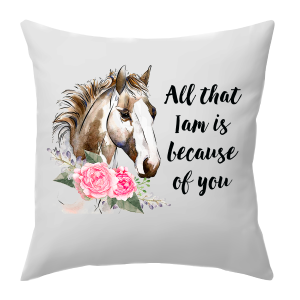 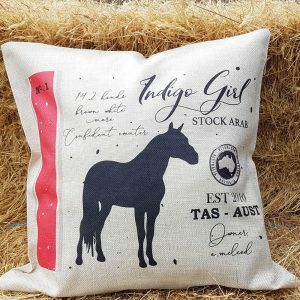 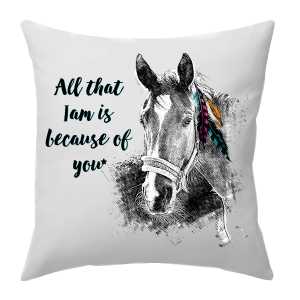 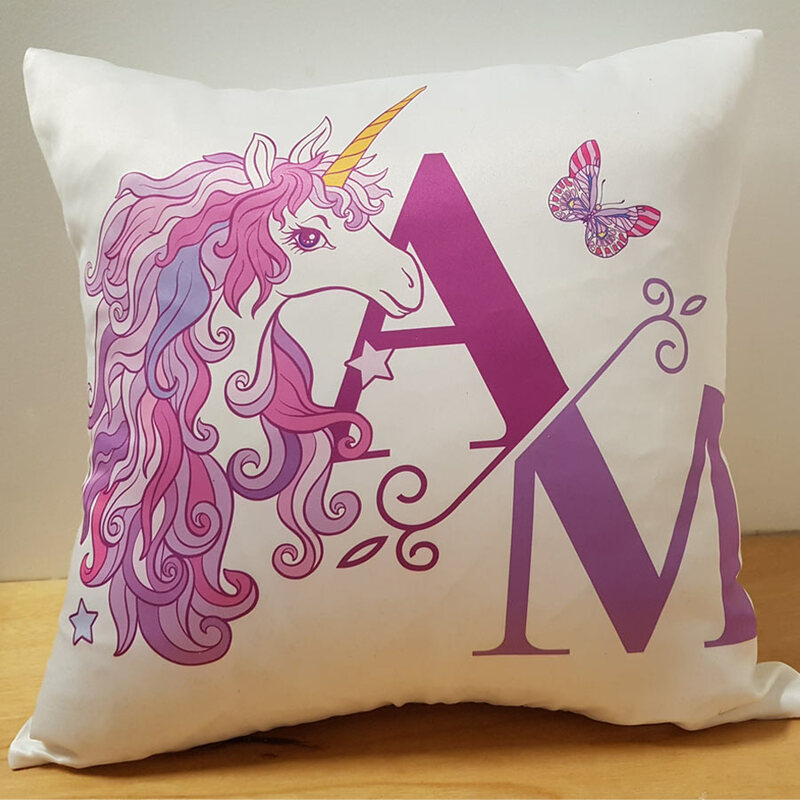 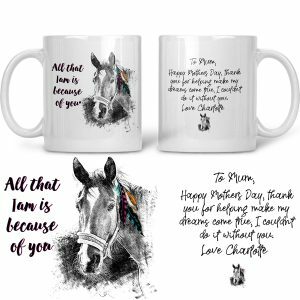 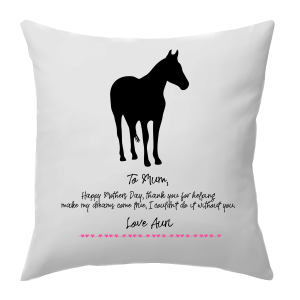 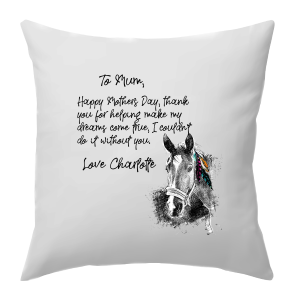 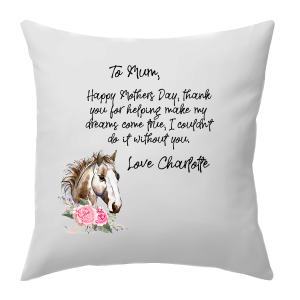 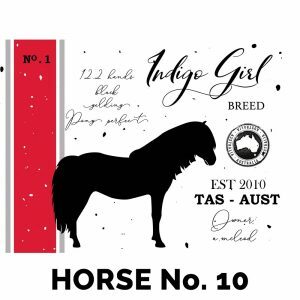 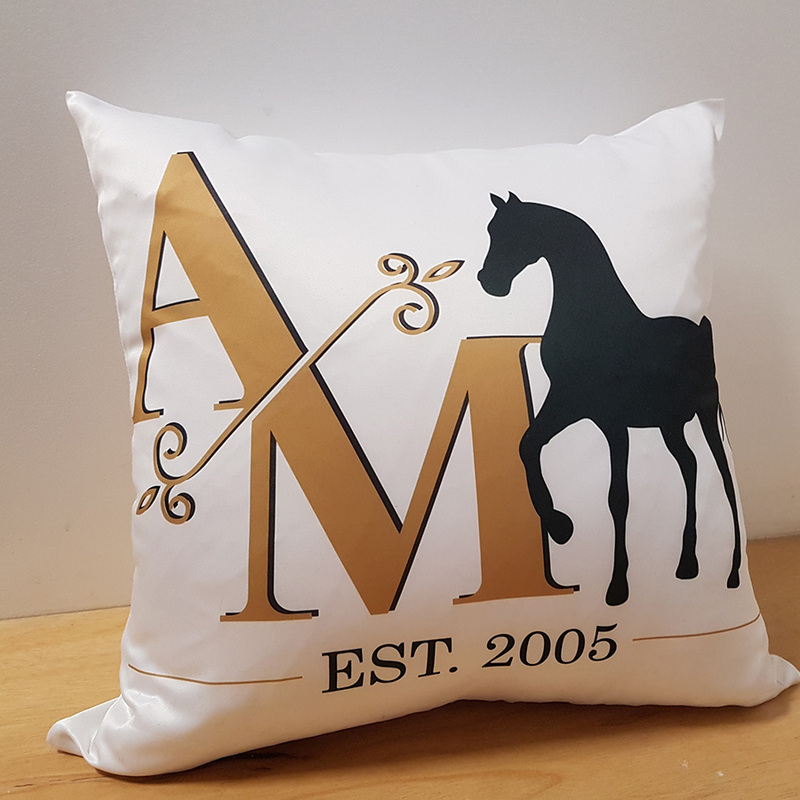 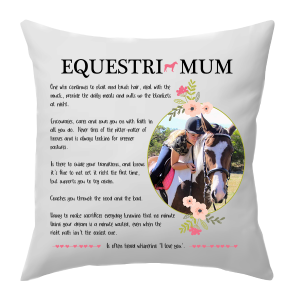 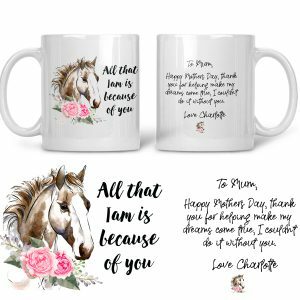 Welcome to our growing range of personalised horse gifts from cushion covers to puzzles. 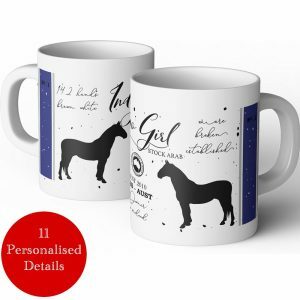 We have more gift ideas arriving soon, so keep checking back. 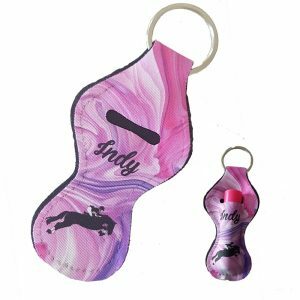 Do you have a design you would like printed – contact us we can assist with custom designs.